Today felt like the first normal morning in our home in over a month. I served up oatmeal porridge with maple syrup and cream while Danny pulled espresso shots and steamed milk for our coffees. The thermometer showed minus 8 degrees and boys scrambled to turn up matching mitts and a toque each before tumbling out the door to school. Then Danny packed up his computer, kissed Clara and I – and left for work for the first time since the surgery. It’s been exactly a month since he woke up with one less kidney and he’s feeling well enough to return to the office. And so it is back to work for me too. 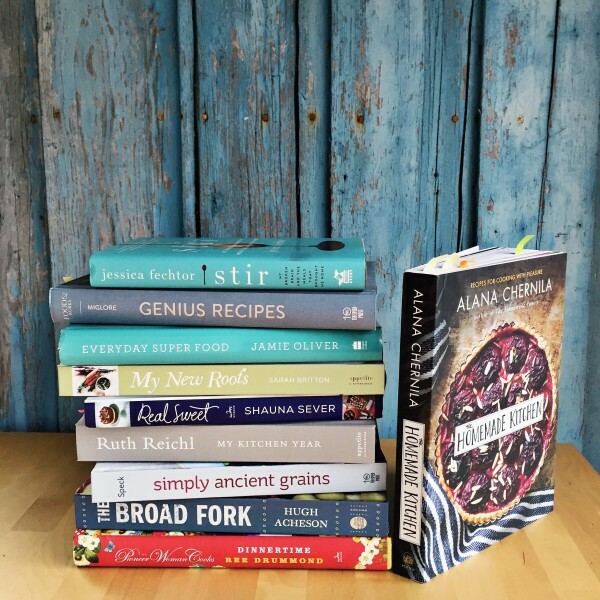 I haven’t been chronicling my kitchen adventures much as of late, so I thought I’d tell you about my favourite cookbooks of the year. I’ve written a cookbook round-up for the last four years and it serves as a gift guide of sorts. After all, who doesn’t love a new cookbook? This year there are so many fantastic new books, that I’ve decided to split them into two posts: International and Canadian (coming soon!). Don’t think I’m anywhere near organized enough to plan for this, but today so happens to be Cyber Monday. If you can take advantage of any Amazon deals, then good for you. 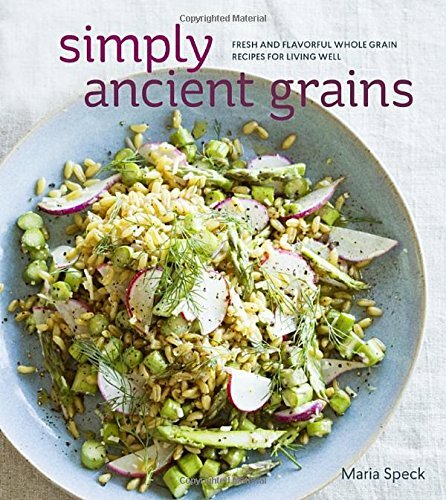 Simply Ancient Grains by Maria Speck. I first became hooked on the recipes in Maria’s book by way of her Citrus Boost Dressing, a lively condiment that is most versatile and keeps for a week in the fridge. The ease, creativity and practicality of the recipe is a trait of Maria’s work and is repeated throughout the book in dishes such as Whole Wheat Spaghetti with Orange Walnut Pesto and Frittata Muffins for Any Grain. Don’t know your bulgur from your buckwheat? This is the best book to introduce yourself to the wonderful world of grains and actually get a firm grasp on how to prepare them for daily enjoyment. 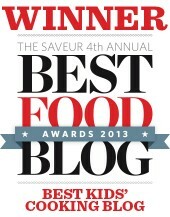 I consider it a must for any whole foods kitchen. Find Simply Ancient Grains: Fresh and Flavorful Whole Grain Recipes for Living Well on Amazon.com. Real Sweet by Shauna Sever. This book is a love letter to all-natural and organic sweeteners from the author, confection queen Shauna Sever, and a valuable resource for home bakers. So many recipes from Real Sweet are now our favourites, like the dark and delicious Double Chocolate Muscovado Cookies and the tangy Raspberry Lemonade Yogourt Pops. And then of course there is the Coconut Sugar Banana Cake with Caramelized Coconut Sugar Frosting. It was declared by Clara to be the best cake she ever ate – and certainly worthy of a birthday celebration. 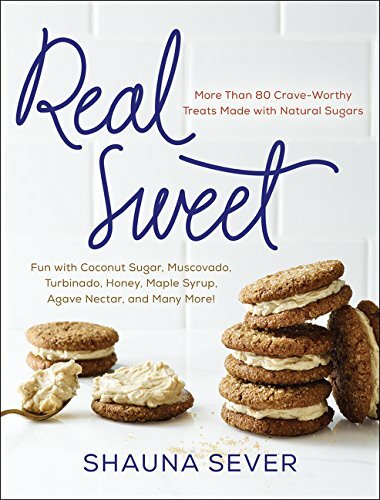 Find Real Sweet: More Than 80 Crave-Worthy Treats Made with Natural Sugars on Amazon.com. Food52 Genius Recipes by Kristen Miglore. I wasn’t expecting Genius Recipes to change the way I cook at all. But I must admit, it did. The book is really a very clever collection of recipes that boast either a whip-smart cooking technique (eggless lemon curd!) or a surprisingly wonderful ingredient pairing (currant cottage cheese pancakes). When I’m not working on developing a cookbook of my own, as is my current status, I’d like to cook -and eat – my way through Genius Recipes. It has a permanent place on my cookbook shelf. 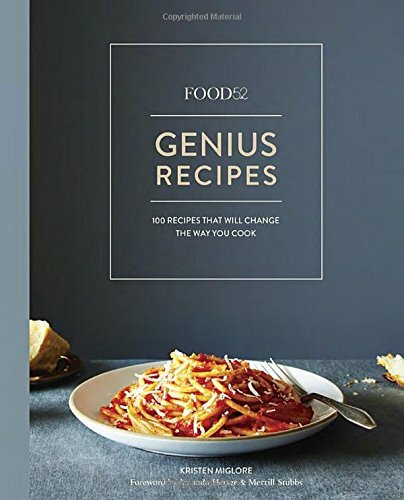 Find Food52 Genius Recipes: 100 Recipes That Will Change the Way You Cook on Amazon.com. 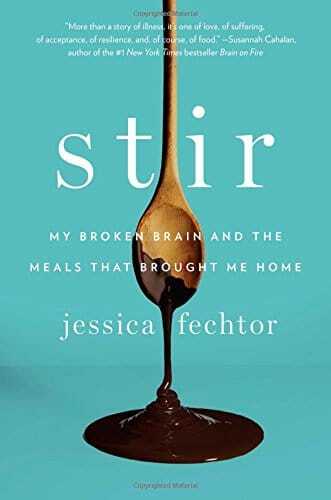 I devoured Jessica’s culinary memoir this summer when I was needing a distraction from all the kidney transplant talk. Ironically, I immersed myself in someone else’s drama and it was a healthy antidote. We spent just two evenings together and that was all it took for me to consume her amazing story from cover to cover. You may know the author from her blog, Sweet Amandine, but in this personal story, she narrates the tale of how food played an important role in her slow road to recovery after a brain aneurism nearly killed her. It’s a beautiful, poignant and extremely well written. Find Stir: My Broken Brain and the Meals That Brought Me Home on Amazon.com. 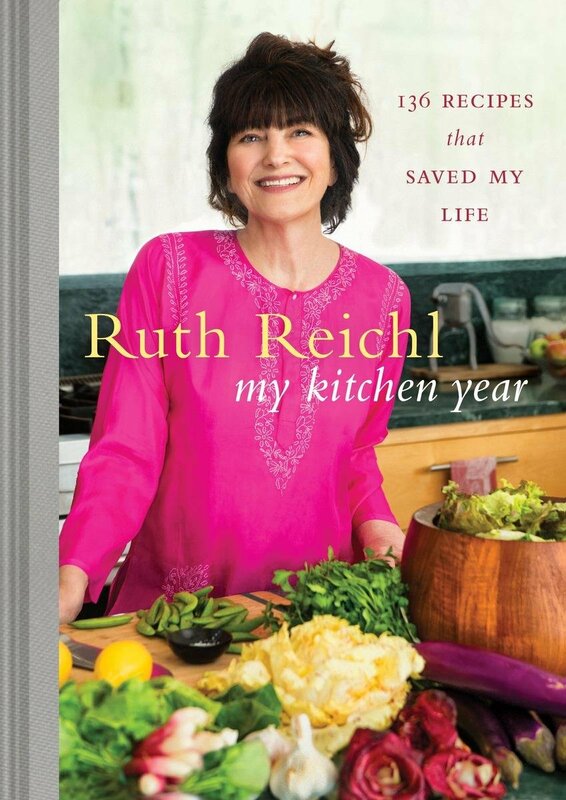 My Kitchen Year by Ruth Reichl. I loved Ruth’s latest book (full disclosure, I own nearly every title she has penned) with its gripping story of her first year post-Gourmet, the warm and welcoming photography, and the inspiring collection of 136 recipes. And as someone who delights in social media, I utterly adored how they highlighted her famously poetic tweets at the beginning of each chapter. Ruth came to Montreal for a signing and I lugged all my books down to the shop. She signed each and every one while I confessed to her that I had never made fried chicken, but her recipe in My Kitchen Year had finally convinced me to give it a go. “It’s a good one” she said. I have no doubt. Find My Kitchen Year: 136 Recipes That Saved My Life on Amazon.com. The Homemade Kitchen by Alana Chernila. 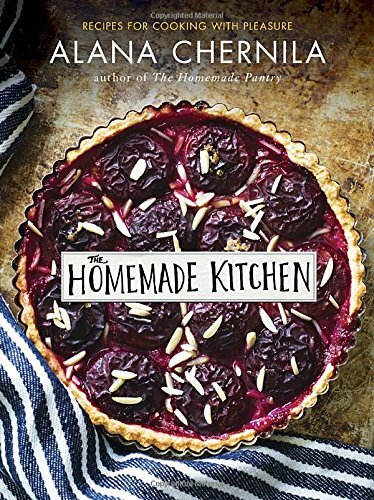 My absolute favourite cookbook of 2015, The Homemade Kitchen is a personal and passionate ode to home cooking without an ounce of pressure. It’s written by someone who walks the walk, every day, and understands what feeding a family from scratch genuinely looks like. Not only will you use these recipes for as long as you are cooking, but Alana’s inspirational writing will carry you back to the kitchen, again and again. Find my full review and a recipe here. Now ask for this book in your local bookstore and spend some time with your nose between the covers. I’m sure you’ll love it as much as I do. Find The Homemade Kitchen: Recipes for Cooking with Pleasure on Amazon.com. Hugh’s latest book is such a fun (not boring!) chef’s angle on what to do with the bounty of summer vegetables – in particular, the unusual ones in our CSA boxes. 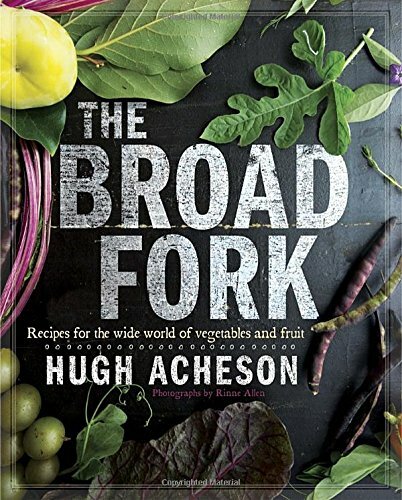 As I’m an advocate of seasonal, local eating, the book grabbed my attention immediately with its vibrant photography and Hugh’s droll writing: “May broccoli reign supreme.”(I’ve met Hugh a few times, so it was fun to read the book with his Southern drawl in my head.) The book held my attention with it’s collection of utterly fantastic recipes including (what I would deem) a good amount of preserving recipes. Hugh does have a history of canning and pickling , after all. 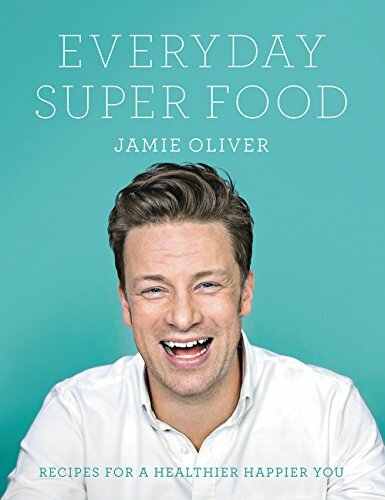 Everyday Super Food by Jamie Oliver. You all know how much I adore Jamie (we met exactly one year ago!) and his latest book is right up my alley: healthy eating. Jamie has really done his homework for this book and the recipes are interesting, original and simple. For example, his cute and creative Cucumber Sticks Stuffed with Lovely Things. Say what? Yes, make a little mix of cream cheese, tahini, scallion, lime and sesame seeds, then keep it on hand for heaping onto a fresh cucumber boat. It’s addicting, I tell you, and smart snacking at its best. Typical Jamie O. This is definitely the cookbook for Monday-thru-Friday eating. The food is fast and fresh, and will give you energy for the whole week. Find Everyday Super Food on Amazon.com. My New Roots by Sarah Britton. 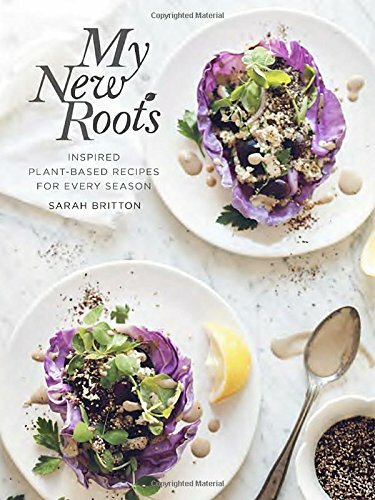 If you’re vegetarian or gifting to a friend who follows a plant-based diet, then Sarah’s beautiful cookbook is my absolute favourite of its niche. Her recipes are utterly hunger inducing, and paired with her gorgeous photography, cooking inspiration is guaranteed. We love the Four Corners Lentil Soup and the Chunky Banana Bread Granola, but there is much more to explore. Find My New Roots: Inspired Plant-Based Recipes for Every Season on Amazon.com. 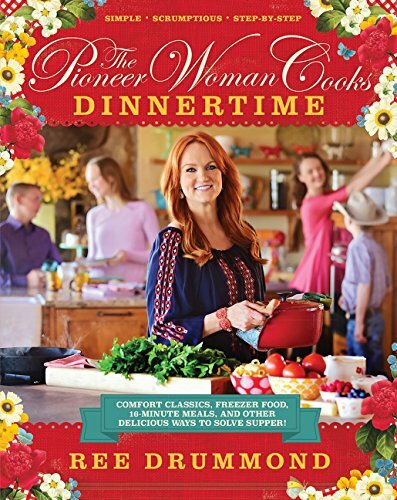 The Pioneer Woman Cooks: Dinnertime by Ree Drummond. Gosh, I just love how Ree can effortlessly feed a crowd and feed them well. This best-selling author has nailed it again in her latest cookbook, Dinnertime. Like quick and easy? Fast, but fresh? Ree will win you over with recipes like Quinoa Caprese Salad (nutty red quinoa, heaps of tomatoes, fresh mozza and loads of basil), Oven Barbecue Chicken and Roasted Red Pepper Pasta. Join Ree and her crew virtually for dinnertime on the ranch in this fun new cookbook. Find The Pioneer Woman Cooks: Dinnertime: Comfort Classics, Freezer Food, 16-Minute Meals, and Other Delicious Ways to Solve Supper! on Amazon.com. When I was writing the Sugaring Off chapter of my cookbook, I had a hard time narrowing the recipe selection down to the final dozen. I think I could have expanded the chapter to be an entire book on maple syrup. Now Katie has done just that and her gorgeous book, Maple, is a love letter to this sweet ingredient. As practical as it is beautiful, this cookbook will send you straight for the kitchen. Katie’s Cinnamon Maple Punch is on my menu for New Year’s Eve and her Maple Ginger Roasted Salmon is a new family favourite. 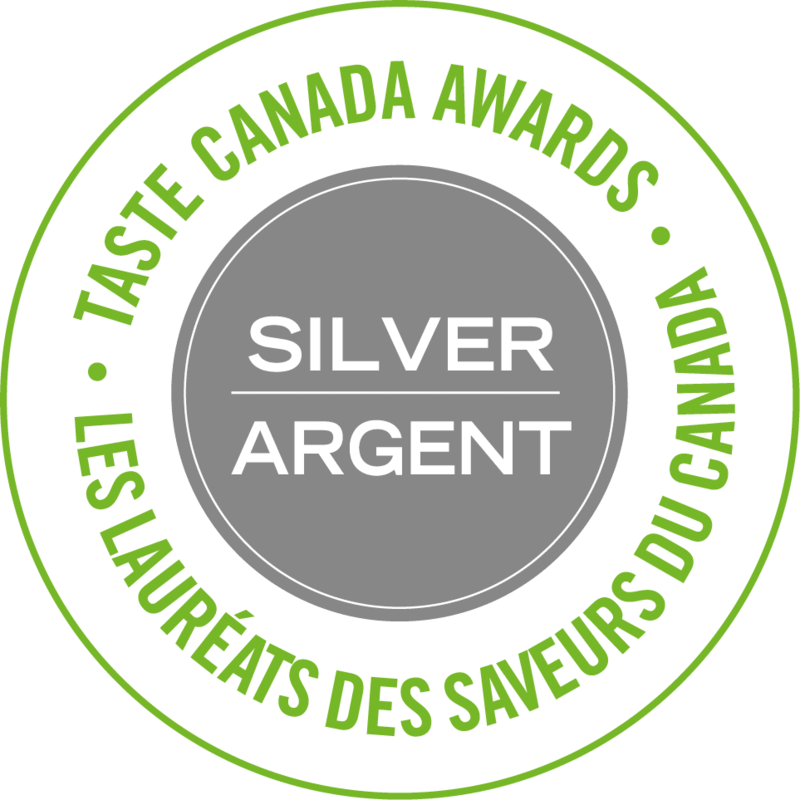 Thank goodness we have a good maple syrup supplier! 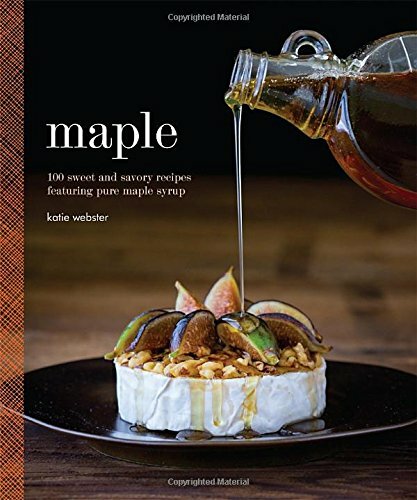 Find Maple: 100 Sweet and Savory Recipes Featuring Pure Maple Syrup on Amazon.com. Psst! 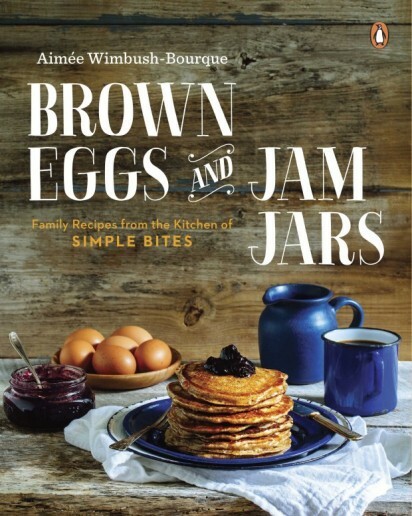 Don’t forget, my very first cookbook, Brown Eggs and Jam Jars: Family Recipes from the Kitchen of Simple Bites , came out earlier this year. 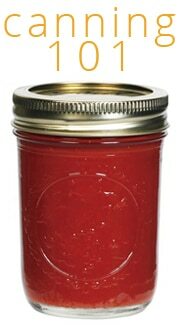 It makes a great gift for the home cook or budding urban homesteader in your life – and it supports the work I do here. Read the 2014 Cookbook Gift Guide. Read the 2013 Cookbook Gift Guide. Read the 2012 Cookbook Gift Guide. 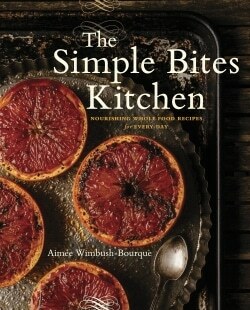 Read the 2011 Cookbook Gift Guide. Read the 2010 Cookbook Gift Guide. Disclaimer: Yes, this post contains Amazon affiliate links, which basically means that a small portion of the proceeds from books purchased through the links provided go to support this blog at no additional cost to you. Merci! Which cookbooks are you loving this year? So glad to hear Danny is feeling well enough to work! And possibly this is motivated in part by selfish reasons because I am delighted to see a new post. 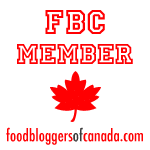 I always love these cookbook reviews, but they leave me with so many for my list! Homemade Kitchen is already on my list. I LOVE Homemade Pantry. I also love Jamie Oliver. He won me over with his fun personality and caring spirit watching his show, Food Revolution. I would be happy to get my hands on his new book too. I’m enjoying your cookbook already! We loved the cheesy butternut squash pasta with bacon, and I am excited to try more recipes soon. 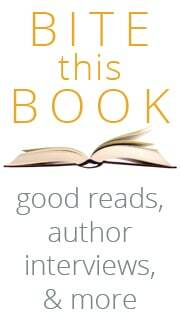 Thanks for reading, Lisa! You’re going to love Homemade Kitchen. And obviously, I’m thrilled my book is in your kitchen. Thank you so much for the support. If I don’t get the chance to say it again, have a very Merry Christmas. Hey girl- Looks like a great list! I have yours and I have Ree’s cookbooks Love ’em! As the new year begins and thoughts of the kitchen garden please check out Monet’s Palate Cookbook – The Artist & His Kitchen Garden at Giverny. I just found the cookbook Huckleberry and it’s divine! I saw a feature on the bakery on our local public television channel and was drooling over the food. When I discovered they put out a cookbook, I snatched it up–so worth it! I heard it’s fantastic, Esther! So glad your husband is feeling better and am loving this list! I am already cooking my way through your cookbook (the endive salad was a huge hit at thanksgiving) and look forward to continuing through this list too! Cath – thanks for the feedback! Glad you are cooking from BEJJ. There’s some great holiday recipes in there, so enjoy! Such a great round-up! My amazon cart is now full! So glad you (and Danny, and the kids) are moving back to the direction of normal. Take a deep breath! Thanks for all the lovely, lovely things to drool over here. Might have to pop one or two onto a Christmas list. Thanks for commenting, Laura. I do know that Hugh is Canadian – he spent a lot of time here in Montreal. We have hung out on occasion, and I have to disagree with you on the accent. I find he has a bit of a drawl! So glad to see Danny is getting back on his feet…!